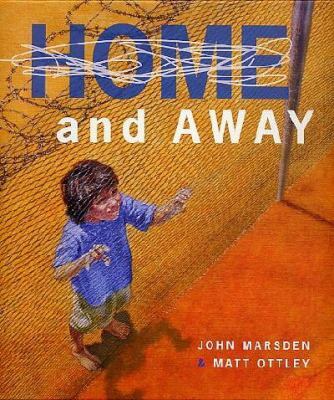 Last night I read a picture book by John Marsden and Matt Ottley – Home and Away. I suggest that you do too. Borrow one, find it at the library, or buy it and keep it. Read it to your kids if you think they can handle it. It only takes about 15 minutes to read, but its story and images stayed with me much longer than that.